Friday evening, 28th September saw the presentation of the 2018 Pride in Putaruru Better Business Awards. The 2018 Peoples Choice Award was presented to Central Kids Glenshea Kindergarten. They were also awarded 3rd place in the Non Retail Section. 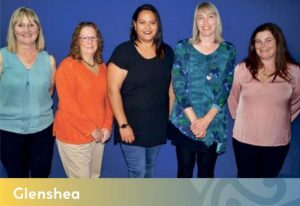 Well done to the team at Central Kids Glenshea, keep up your great work with our tamariki.